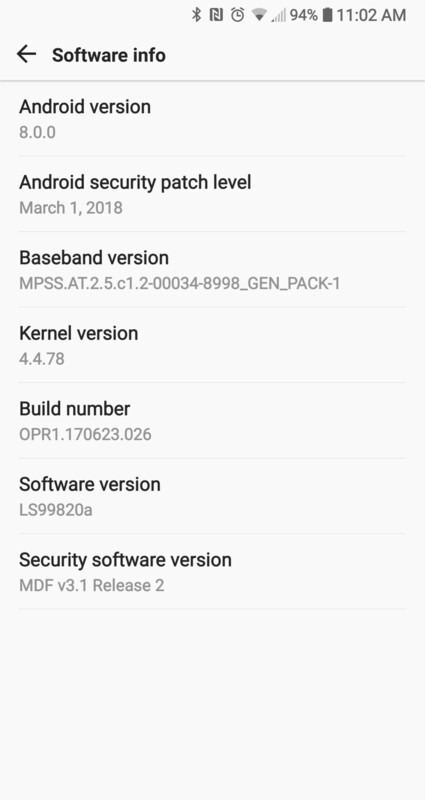 It appears that Sprint is the second US carrier to provide LG V30 owners with an Android 8.0 Oreo update. After Verizon pushed the update to its LG V30 units, Sprint is reportedly making the same move. 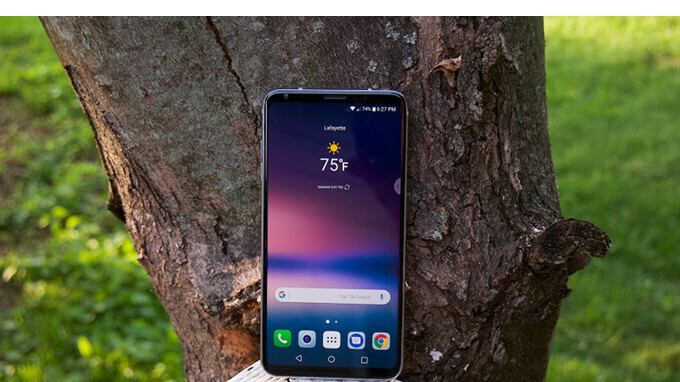 If you're looking for a confirmation from the carrier, you won't find it since Sprint has yet to publish the official changelog or update the LG V30's support page. However, some customers who received Android 8.0 Oreo say the update weighs in at 1.7GB. Moreover, it includes the March security patch, the latest update released by Google early this month. Since Sprint has just kicked off the rollout of the update, it might take a few days to pop up on everyone's phone, so keep that in mind. LG, just like Samsung, is trying to bring as many of its flagships to Android Oreo, but the whole process is rather slow and painful for consumers. The good is if you own a top-tier smartphone that's been released last year, you'll eventually get the Android Oreo update.